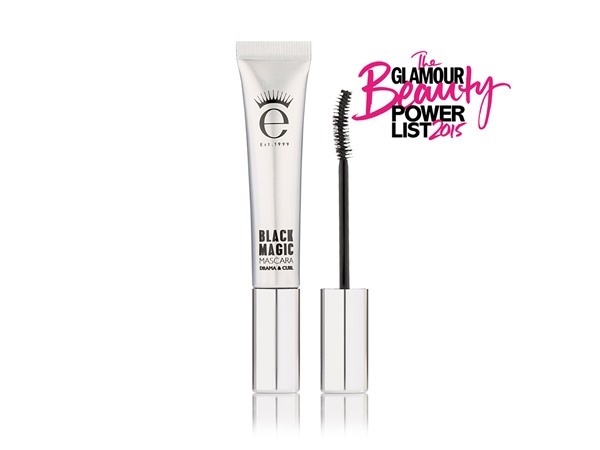 How many stars do you give Black Magic Mascara by Eyeko? 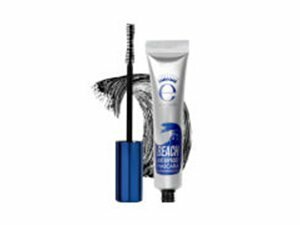 Eyeko Black Magic Mascara is available to buy at Fabled, Space NK, Beauty Bay, lookfantastic, HQhair.com, John Lewis, Marks and Spencer, and Beauty Expert. GlamGeekClaire, MakeUpGeek and Beautyviews and 4 others like this. I am in my late 20's/early 30's with dry, tanned tone skin and brown eyes. My hair is blonde, processed with coarse texture. I am in my late teens with normal, olive tone skin and green eyes. My hair is black, normal with fine texture. 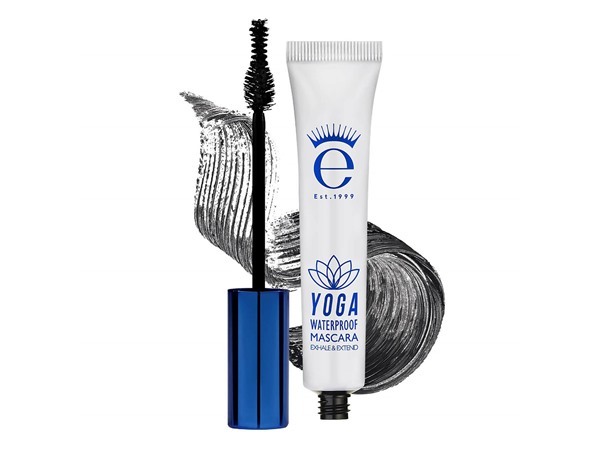 Another great mascara from Eyeko. Lovely long lashes with deep black colour and nice volume. 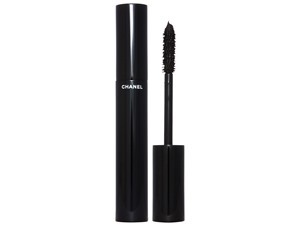 Love the shape of the curling wand too as you can lift your lashes. I mainly use this for nights our or special occasions as I prefer a more natural look for work. Would recommend. I am in my late teens/early 20's with sensitive, medium tone skin and blue eyes. My hair is blonde, dry with fine texture. 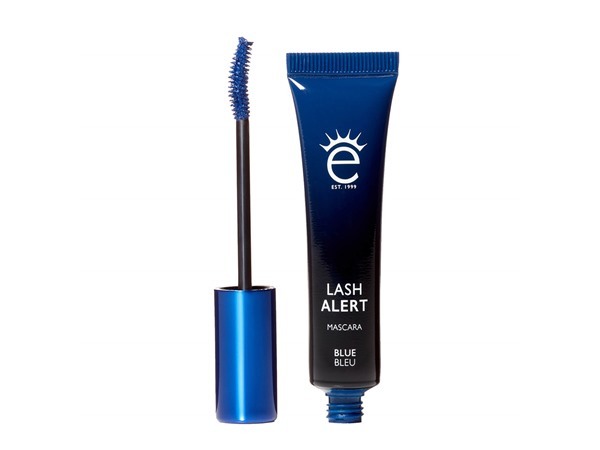 I use this mascara daily, it is great and really defines my normally light eyelashes. It adds a slight curl as well as length and can be built upon so is perfect for a natural daytime look or for going out depending on your preference. I am in my late teens/early 20's with combination, light tone skin and blue eyes. My hair is blonde, combination with normal texture. 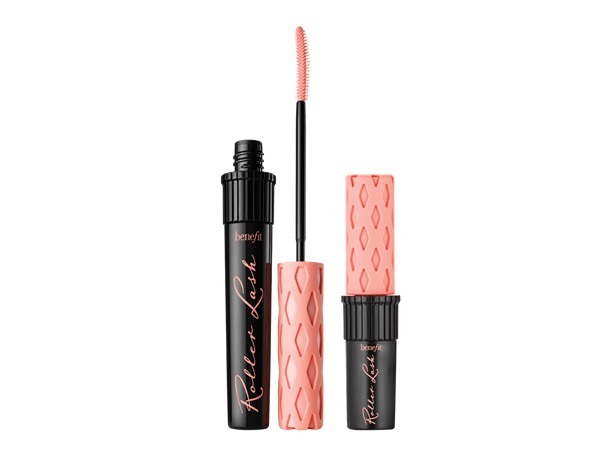 I love this mascara, it's great for daily wear - gives curl and volume but without looking too full on. I really like the shape of the wand, great for ease of use. I am in my late 20's/early 30's with acne/problem, fair tone skin and blue eyes. My hair is dark brown, combination with fine texture. 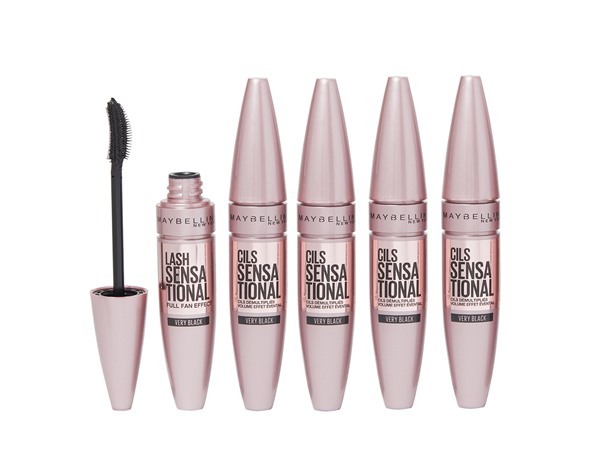 This is one of the most used mascaras in my collection. 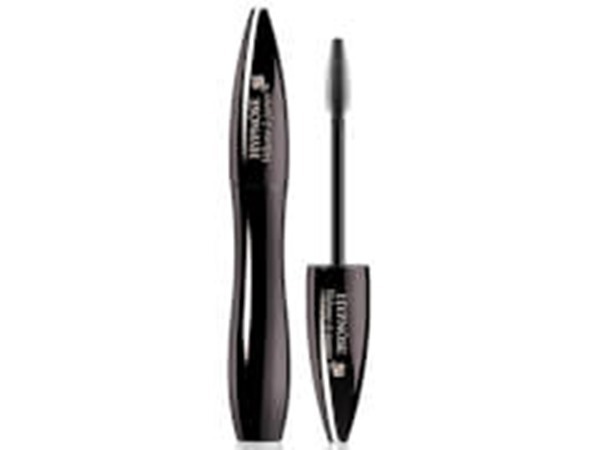 It gives me both curl and volume, as well as staying place all day without smudging or transferring. 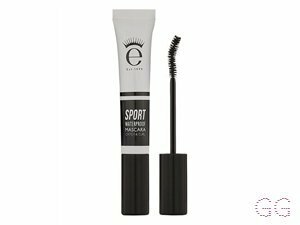 The curved wand helps to get to the base of my lashes and it really helps to coat my lashes in the product.